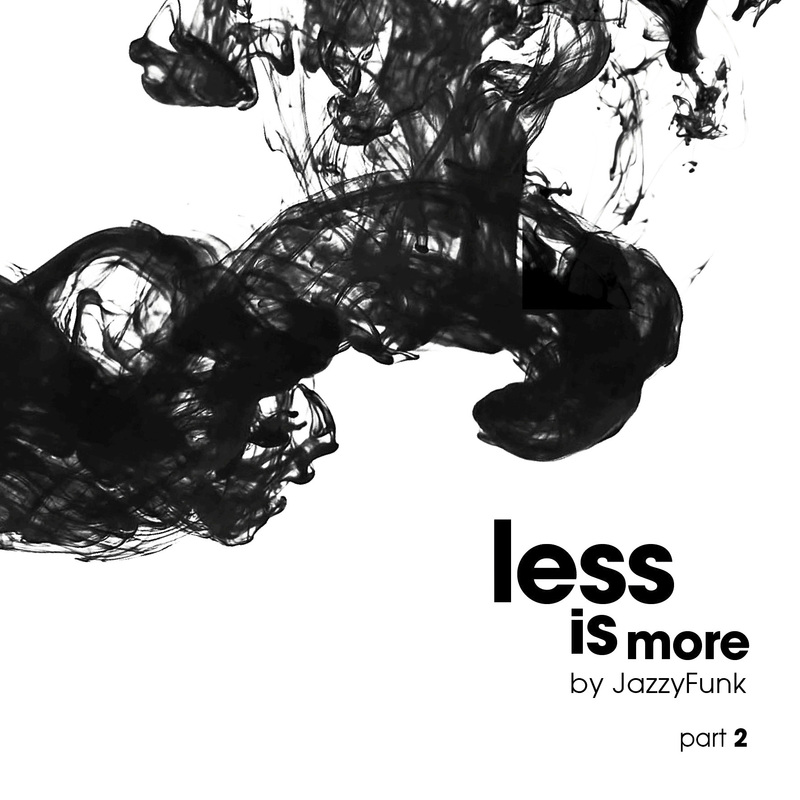 JAZZYFUNK PRESENT HIS FIRST ALBUM “Less Is More” ON JAZZYFUNK RECORDS! ‘Less Is More’ is the debut artist album from JazzyFunk. In the last few years, JazzyFunk has become known for releasing big tracks and for his live performance and djset all around the world. In his first artist album, JazzyFunk is at it’s deepest with assured 12 tracks come together to create an album full of varied colours and atmospheric textures. The album it’s divided into two parts each with six exclusive tracks, all enormous smashes on the dancefloor during his live and djset. ‘Less Is More’ fuses his signature house sound with his funky influences, the result is a more eclectic aesthetic, a new sound much more underground. The album includes great collaborations with external artists, featuring guest appearances Bavanandan, Ron Carroll, Spencer Nezey, Joe Le Groove, Andre Espeut, Young Galaxy, Camille Safiya, James Kakande and many more. With this new stile JazzyFunk seeks not to create a monotone and obvious music, but a new one line of great depth and harmony. A different point of view with a tireless desire for creativity and new music.